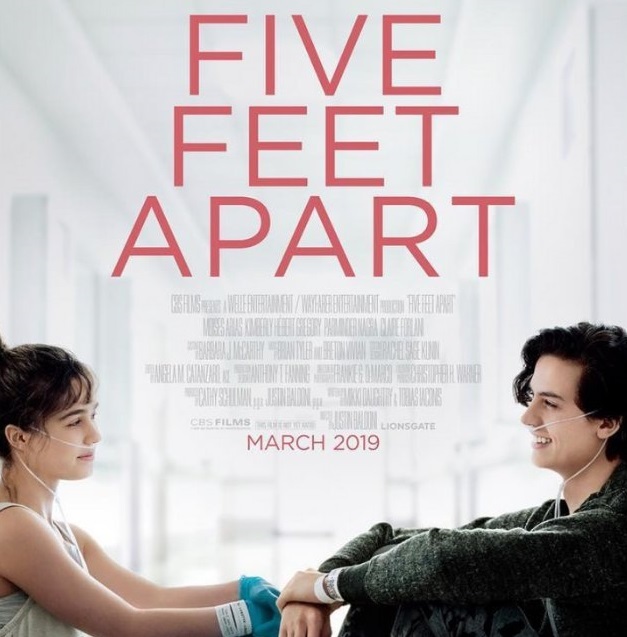 CFRI hosted an online Town Hall Discussion on the film "Five Feet Apart," during which participants from around the U.S. joined in via Zoom. The discussion was broken into five topics. The full recording is available on our YouTube CF Community Voices playlist, but in this fifth episode, we discuss our favorite scenes from the film and why they resonated. Sponsored by Vertex Pharmaceuticals, Gilead Sciences and Chiesi USA. CFRI hosted an online Town Hall Discussion on the film "Five Feet Apart," during which participants from around the U.S. joined in via Zoom. The discussion was broken into five topics. The full recording is available on our YouTube CF Community Voices playlist, but in this fourth episode, as "CF insiders" we explore what drove us a bit crazy in terms of medical inaccuracies in the film. CFRI hosted an online Town Hall Discussion on the film "Five Feet Apart," during which participants from around the U.S. joined in via Zoom. The discussion was broken into five topics. The full recording is available on our YouTube CF Community Voices playlist, but in this third episode, we explore what type of message the "stealing a foot from CF" sends to the CF community. CFRI hosted an online Town Hall Discussion on the film "Five Feet Apart," during which participants from around the U.S. joined in via Zoom. The discussion was broken into five topics. The full recording is available on our CF Community Voices playlist, but in this second episode, we explore the portrayal of the those with CF in the film. CFRI hosted an online Town Hall Discussion on the film "Five Feet Apart," during which participants from around the U.S. joined in via Zoom. The discussion was broken into five topics. The full recording is available on our CF Community Voices playlist, but in this first episode, we explore the impact of the film upon the general public and the CF community.